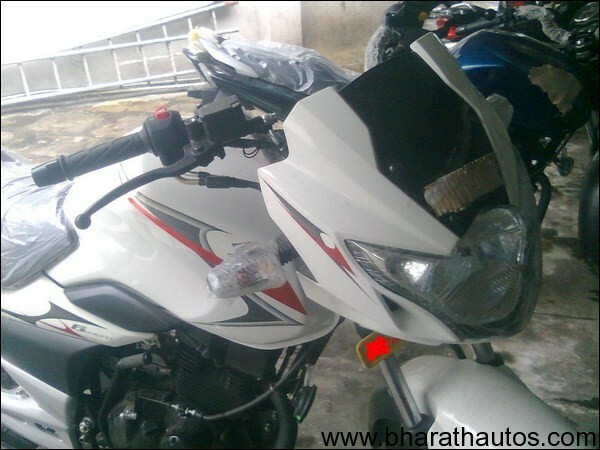 The Suzuki GS150R went on sale for more than two years ago and an update is due. 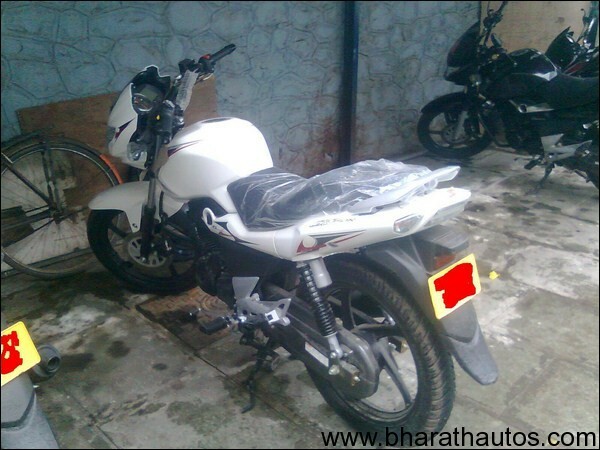 Almost all the rivals in the 150cc segment have changed, with new models and upgrades being launched. 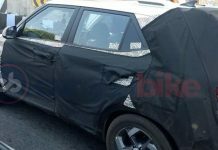 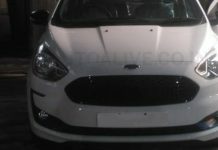 Now the rumor has been whispered around the internet that the company plans to launch a facelifted version this October, 2011. 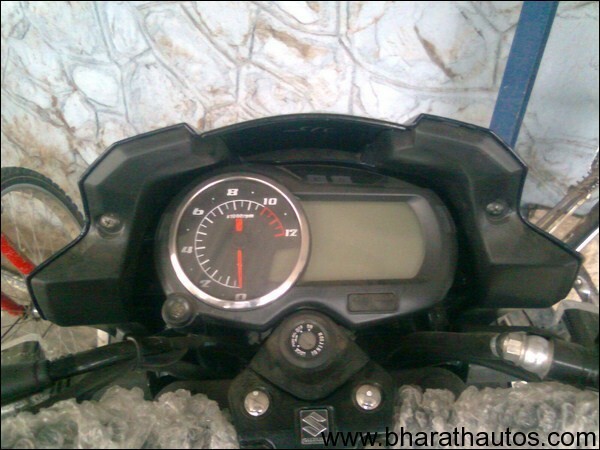 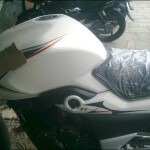 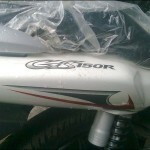 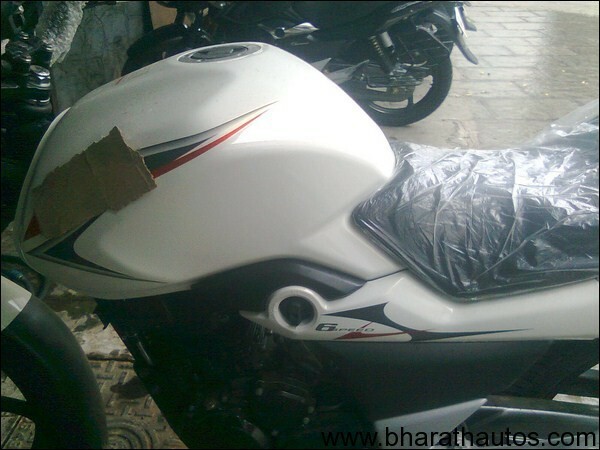 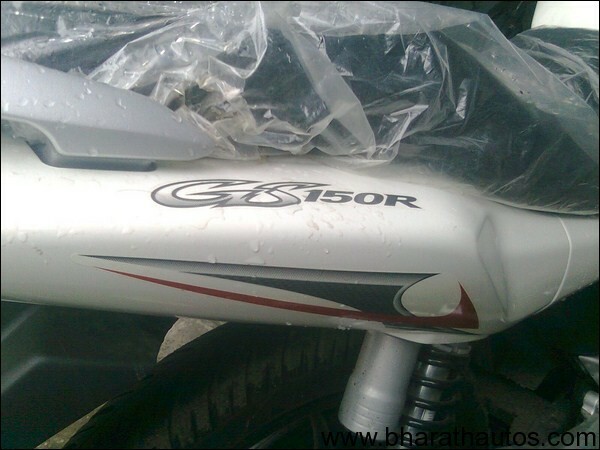 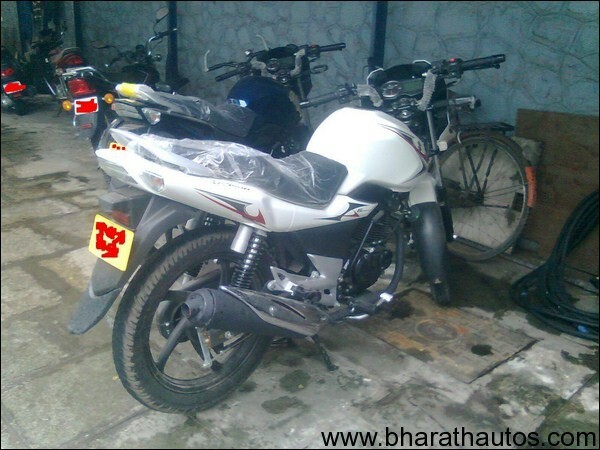 Now this rumor comes to an end with the spy shots posted by GS150R Facebook community. 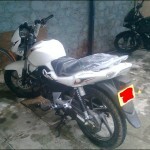 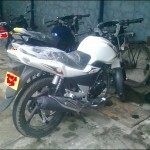 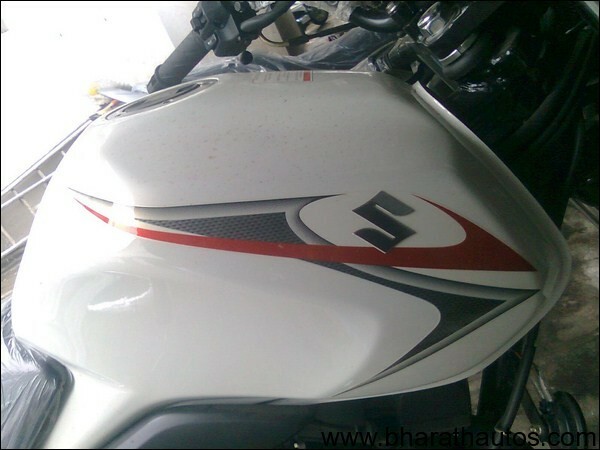 The 2012 Suzuki GS150R will get a small makeover which features slight upgrades to the styling and design of the bike. 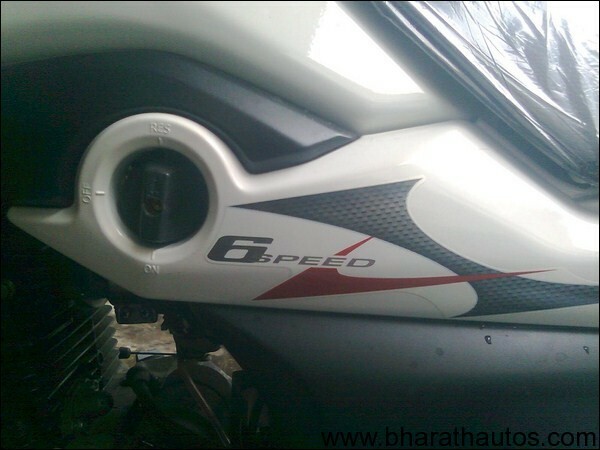 New colours and graphics will be offered along with a change in the exhaust end-can. 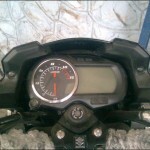 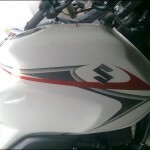 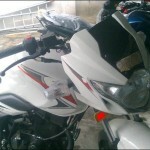 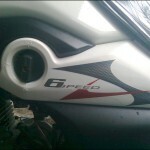 Stay tune to get more updates about the 2012 GS150R.